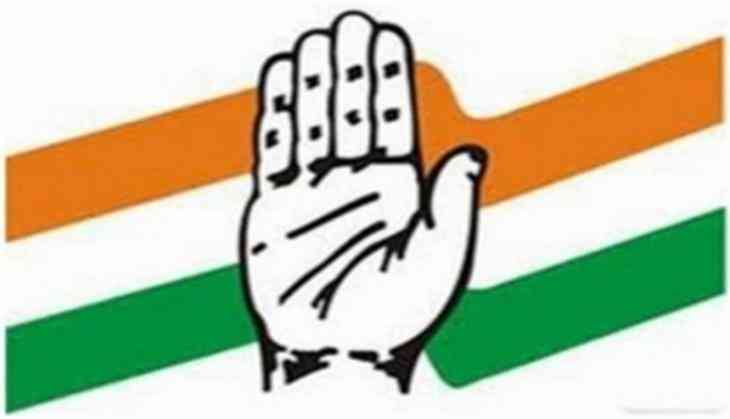 The Congress on 4 November lashed out at former Trinamool Congress leader Mukul Roy who recently joined the Bharatiya Janata Party (BJP), stating that if the latter does not have an ideological commitment, then he will lose his credibility. While speaking to ANI, Congress leader Dinesh Gundurao said, "When dissatisfied people leave a particular party; they try to find reasons putting down their former party. If it's not an ideological commitment then Mukul Roy will lose his own credibility. Leaving a party which was formed since independence shows his love towards the country and faithfulness towards the party". Resonating similar views, another Congress leader Om Prakash Mishra said that the BJP is desperate to add more people in its party. "There is nothing surprising on Mukul Roy joining the BJP because the All India Trinamool Congress (TMC) was already eroding and this will fasten the process. BJP is desperate to add more people into its party without even looking at their party participation. This shows that BJP is on the brink of defeat in the state Assembly election so therefore they would like to strengthen themselves in one of the most popular state -West Bengal." Yesterday, Roy joined the BJP in the presence of Union Minister Ravi Shankar Prasad and BJP general secretary Kailash Vijayvargiya. "Happy to inform that Mukul Roy is joining BJP, we welcome him. His experience will benefit us surely I believe," said Prasad, while welcoming Roy in the party. Meanwhile, Roy said, it is his privilege to work under the leadership of Prime Minister Narendra Modi. "Today I have joined the BJP and it's my proud privilege to work under Prime Minister Modi," Roy said. Roy had last month quit TMC and resigned from Rajya Sabha membership.